Hello, my readerly friends! Hope your week has been a good one. These are the books I have read this week. You will find my reviews of them at my other blog Owl Book Reviews. In other news, we have been busily ripping out our kitchen in readiness for a new Ikea kitchen in two weeks! Yeehah, woohoo! I am so excited! The old blue laminate will be gone, gone gone! Nice books you are reading. Covers are beautiful. I didn't know Liane Moriarty had another book. 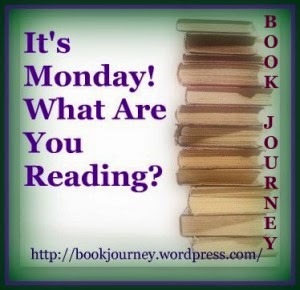 ENJOY your week of reading. I love your header. I love your blog title. 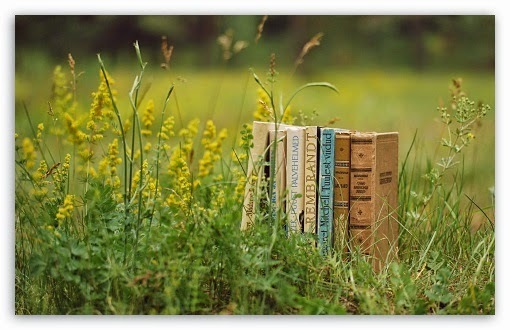 I love the happy feel to your book blog. So glad to have stopped by. Thanks for your kind words :) :). They are very encouraging when i have been away from blogging for so long. Nice looking assortment of books. Good luck with the new kitchen. I hope everything goes well. You can see my week here. Happy reading! A new kitchen is always a BEAUTIFUL thing, Wendy. And I hope you LOVE What Alice Forgot. Thanks for visiting my blog. I did enjoy What Alice Forgot. It really makes you think about life choices and to remember to always be good to others otherwise it comes around and bites you on the backside! 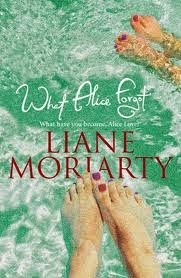 Oooo...Liane Moriarty! I am quickly becoming a fan of hers. 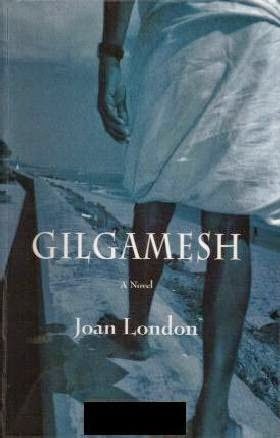 I should really go back and read her backlist to see if her older novels are as amazing as her latest two. What a beautiful blog! Congratulations on your new kitchen. 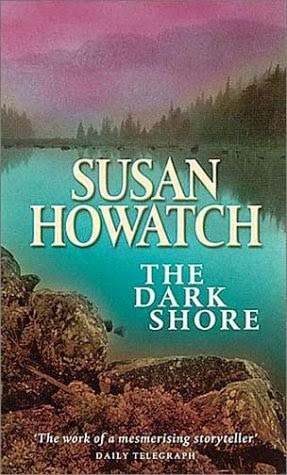 I love the cover of The Dark Shore. Good luck with the kitchen! We're working on remodeling the upstairs of our house. It's been a looong project, but we're on the home stretch!